Sir Gordon Russell was a renowned 20th Century furniture designer, craftsman, entrepreneur, educator and champion of accessible, well-crafted design who influenced furniture design worldwide. 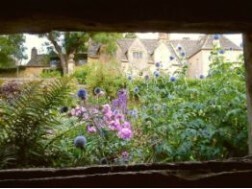 Schooled in the Arts and Crafts tradition of the Cotswolds, Sir Gordon believed that good design has a lasting impact on people’s lives. 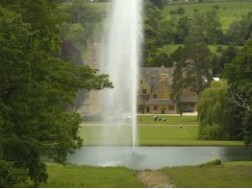 At one point his manufacturing business, based in the lovely Cotswold village of Broadway, employed more than 200 people locally. 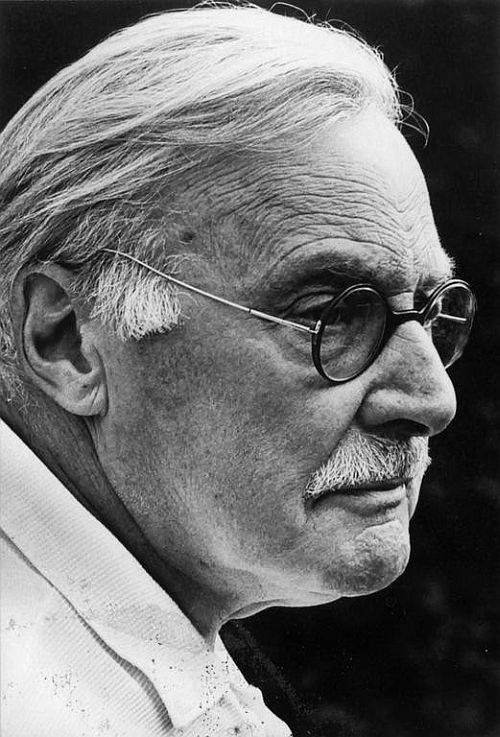 Sir Gordon died in 1980, aged 88, but in 2008, the Gordon Russell Design Museum opened in his firm's original Grade II listed workshop, which celebrates the work of Sir Gordon and that of his company over a 60-year period in Broadway. 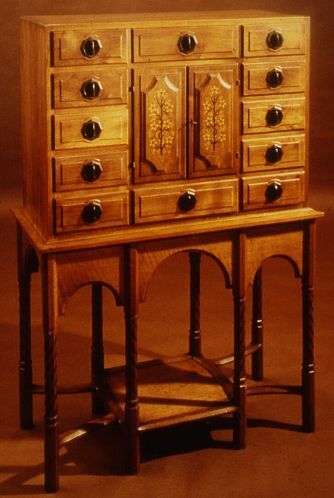 Its unique collection of furniture embraces a range of styles spanning this rich period of design. 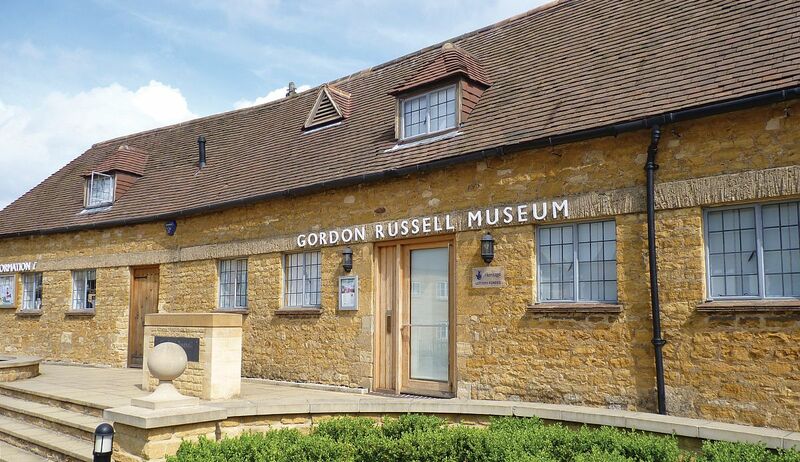 The museum is run by the Gordon Russell Trust whose trustees include Gordon Russell’s daughter and grandson. It is staffed by a couple of part-time employees along with a dedicated team of volunteer stewards including ex-Gordon Russell Ltd craftsmen, cabinet makers and managers. The museum plays host to a variety of mini-exhibitions and lectures that are open to the public, which explore the many different facets of design. It also receives visits from many schools as part of the secondary Design and Technology syllabus and welcomes a local primary school for the annual ‘take over’ day in November. 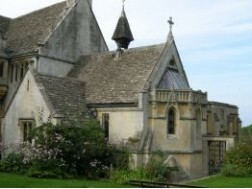 Guided tours are also offered to various groups, including the National Association of Decorative & Fine Arts Societies (NADFAS), and the University of the Third Age (U3A).